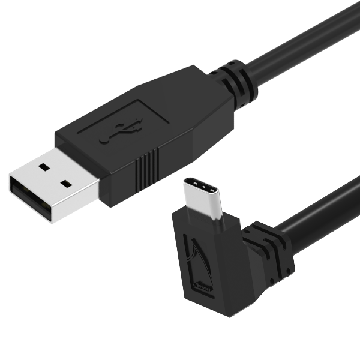 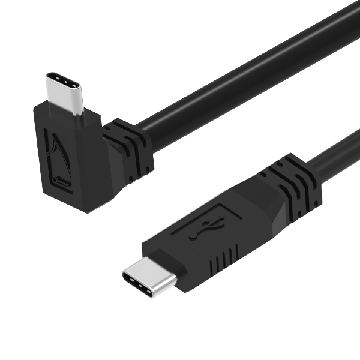 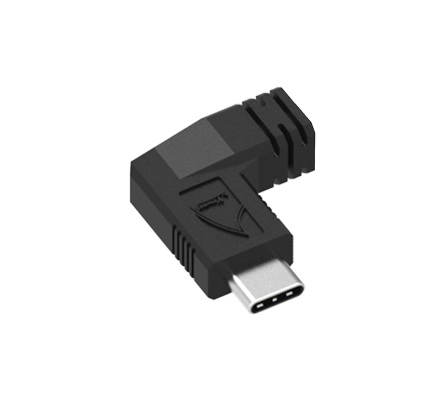 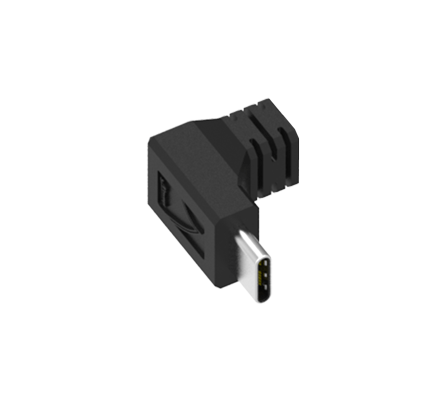 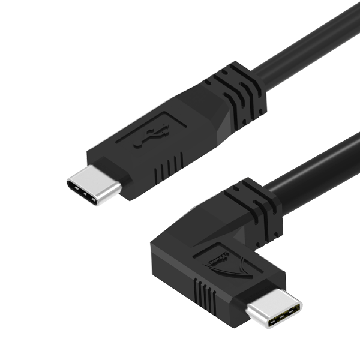 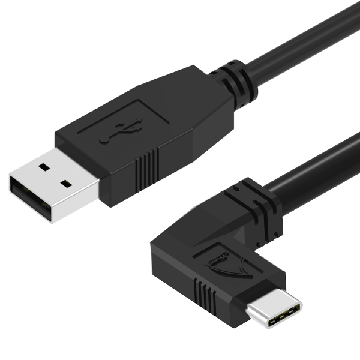 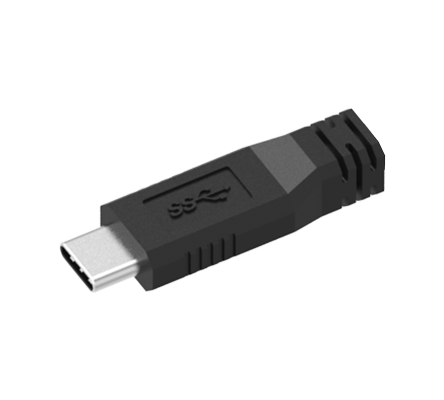 Newnex manufactures various USB 2.0 Type-C cables, mainly for charging and High Speed USB data transfer between USB C hosts and peripherals. 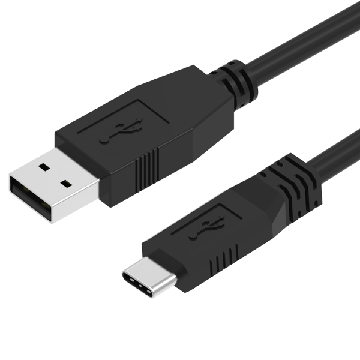 Typical configurations are C to C, A to C, C to mini and micro B straight and right angle connector cables. 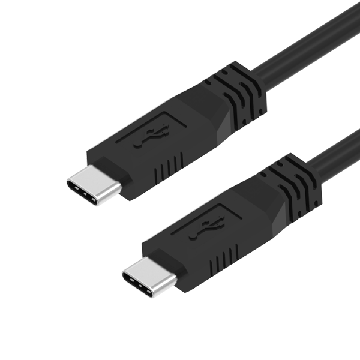 Because of Type-C connector's reversibility, the left and right angled connector are the same; and the up and down angled connector are the same.